The rich and famous had it first. Now everyday people have it, too. Taking aim at Twitter’s Periscope and Meerkat, Facebook is finally opening up its live video-streaming feature to everyone. The social media giant announced the move yesterday, marking the expansion of a capability first unveiled last August as part of its public-figures initiative, Facebook Mentions. Some of the first celebs cherry-picked to live stream on the world’s largest social media network include household names like Martha Stewart, Dwayne “The Rock” Johnson and Serena Williams. 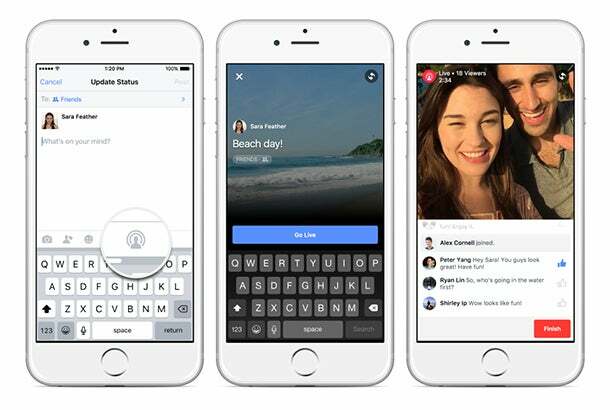 Initially, Facebook says only a “small percent” of its users in the U.S. will be able to test out the feature, simply called Live Video. 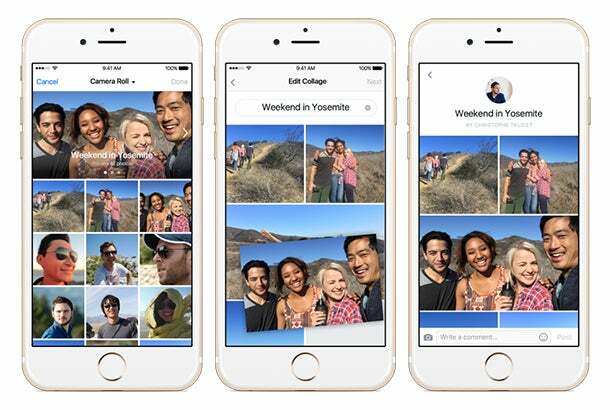 For now, it’s only available via Facebook’s iOS app. An Android version of it is slated for release early next year. If you’re one of the lucky people who see the feature within your Facebook iPhone app, all you have to do is select the Live Video icon to start streaming. Don’t forget to specify who gets to watch your real-time broadcast -- your friends or the public. Once the stream ends, your video will live on your timeline. Facebook’s latest foray into video highlights its ability to adapt to the fast evolving media consumption landscape. The company already racks up some 8 billion traditional video views per day. It will be interesting to see how its streaming video numbers shake out. With more than 1 billion people active on Facebook the world over, it can’t go wrong.